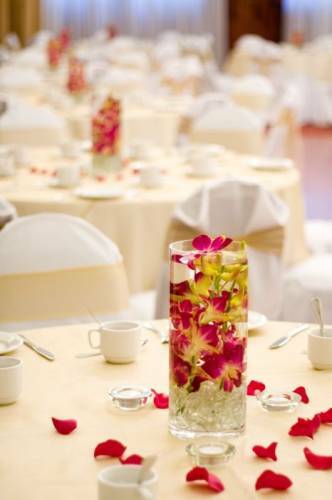 A formal wedding is a very beautiful and special event. 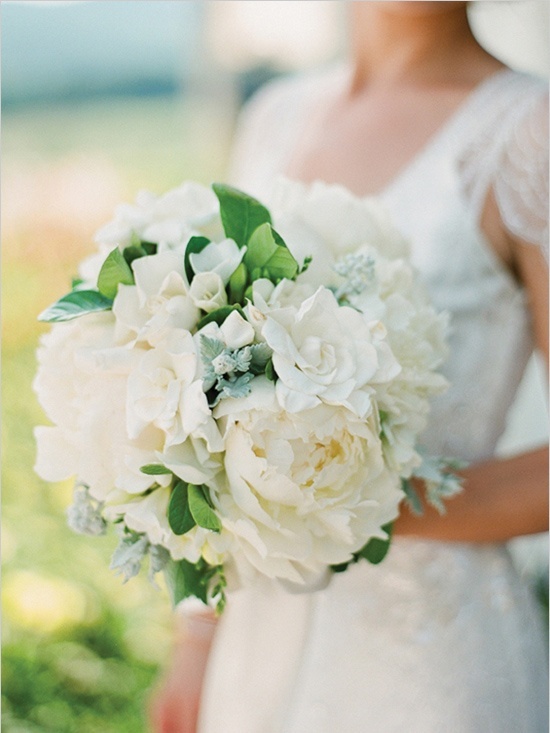 It requires elegant wedding flowers that complement the entire theme of the day. The flowers must match the look and feel of the event and blend perfectly with the brides gown, bridal party attire, and the venue. This flower is very stately in appearance and gives off a feeling of eliteness and simplicity. It is a most magnificent blossom and always garners attention when included in a bouquet -- either as a homogenous bouquet or mixed with other flowers. 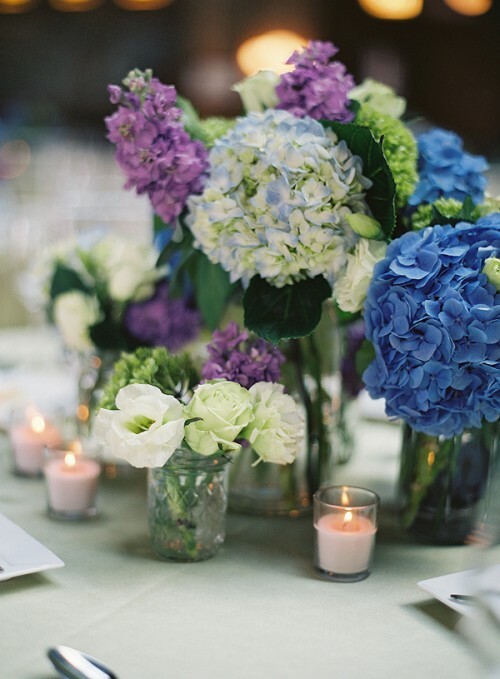 A very popular choice in elegance is the traditional big bloomed hydrangea. 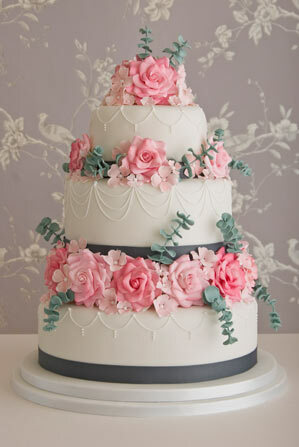 This blossom exudes a victorian feel and are quite noticeable and recognizable by most people. This is a very delicate flower that is quite fragrant. It gives a sense of purity and is quite beautiful to see in bouquets, corsages, or floating in a bowl of water. 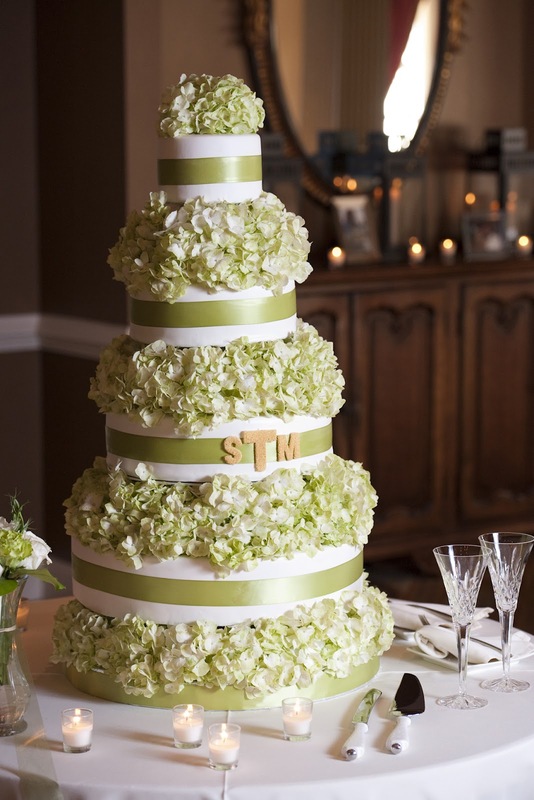 This flower is an excellent choice for upscale weddings. 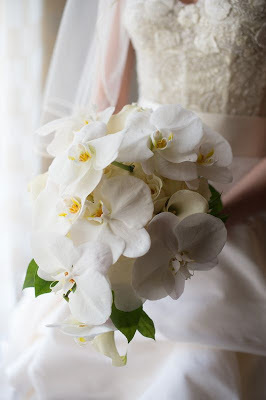 Tropical elegance will be on display when orchid flowers are used in wedding flowers. Upscale, contemporary and modern are terms used to describe the use of any variety of orchids. 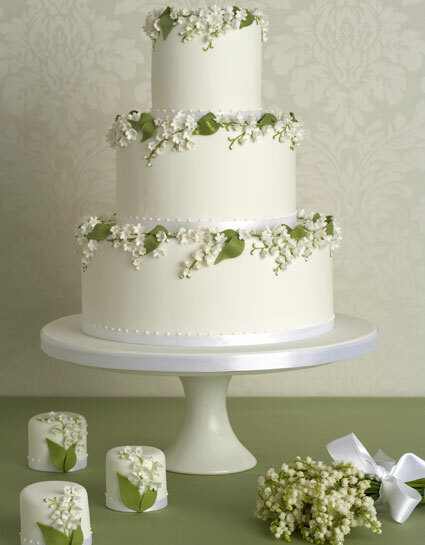 These are tiny dainty bell shaped blossoms on a single stem supported by gorgeous green leaves. 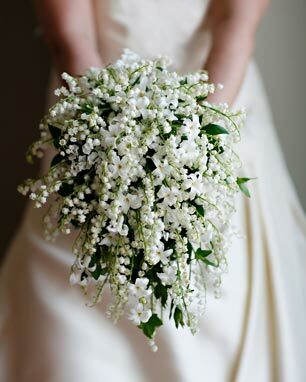 They are so pretty, fragrant and simple in appearance yet totally elegant and perfect for a wedding that wants to tie the day back to traditions of the past. 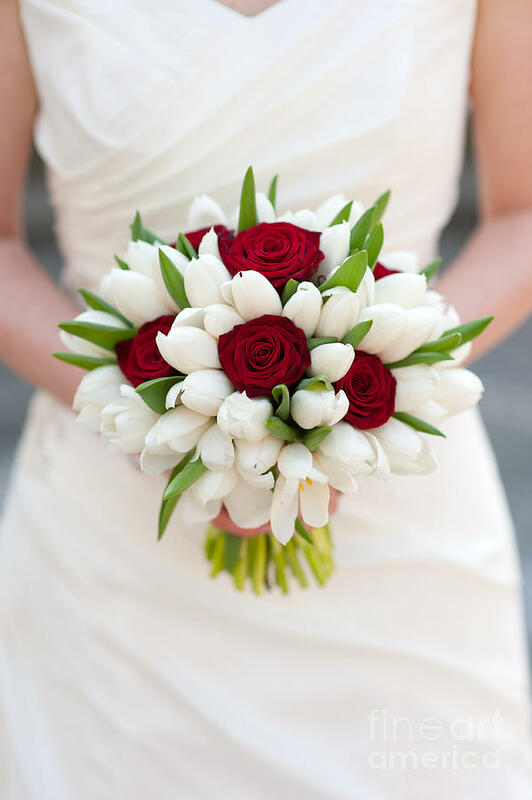 The dutch influence on flowers can best be witnessed with the tulip. 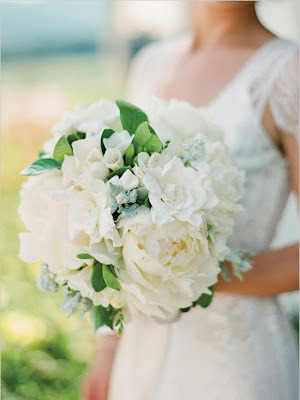 The beauty of this flower type is that they work well for traditional or modern weddings. A very showy flower that is large and round in shape, the peony is soft and elegant to see in person. It seems so "fluffy" and pretty and makes a great choice for traditional formal weddings, especially if it is a spring or summer wedding. This flower actually has a meaning associated with it -- marital happiness. It stems back to Victorian times and is considered very traditional. 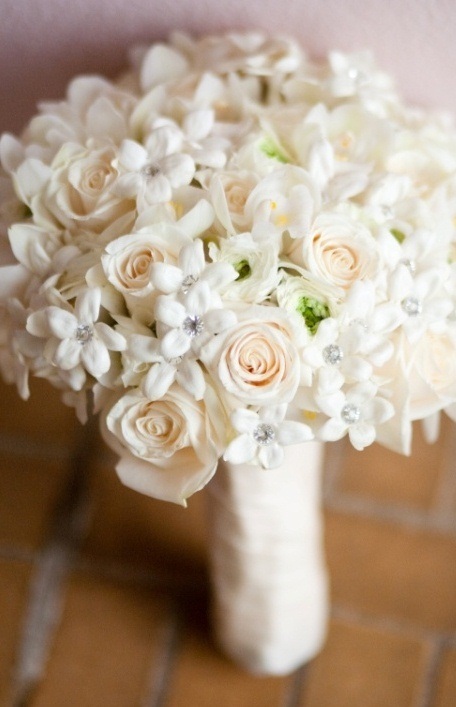 There is no question about the elegance of roses for wedding flowers. From the times of Shakespeare through today, the rose has been a symbol of beauty, love, and passion for centuries. The most elegant of roses will be heirloom blossoms -- showy and fragrant. 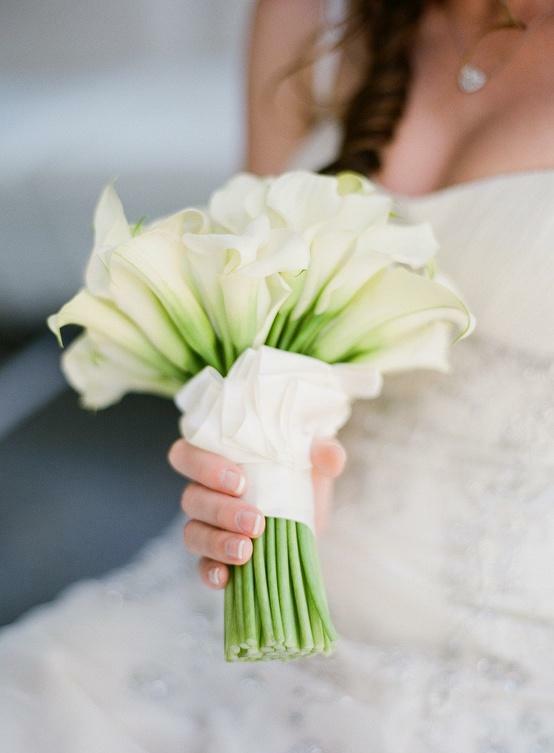 A few other general tips when selecting the right flowers for an elegant wedding include staying away from too much color or colorful blooms (whites or creams evoke the most elegant feelings), choosing flowers that are "you" -- if you love callas then don't choose roses because it's your mothers favorite flower, and consider mixing traditional and contemporary or modern flower choices together as it will blend the old with the new.